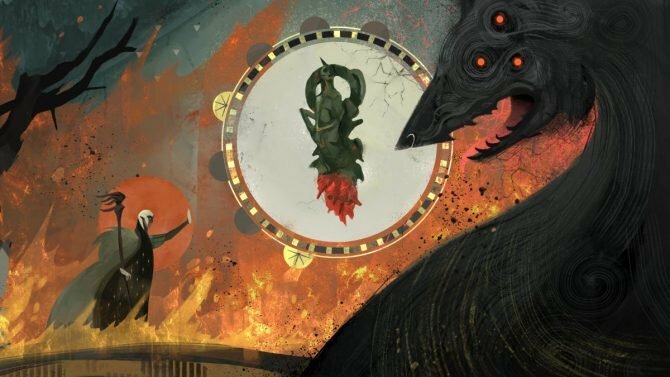 After being officially announced at E3 2017, the upcoming RPG Anthem has finally gone gold, according to a developer at Bioware. 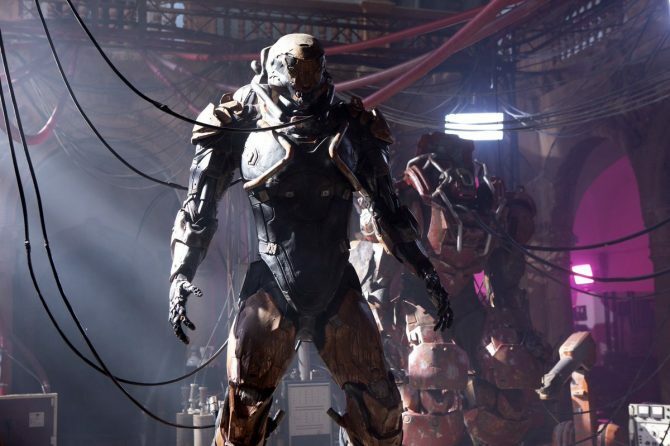 Fans of the upcoming third-person RPG Anthem can finally breathe a sigh of relief as the game has finally hurdled one of, if not the last milestone. Today, Tal Peleg, a developer at Bioware, revealed that the game has officially gone gold, meaning the final version of the title has been sent off for manufacturing. While the title hasn’t been in development for an exorbitant amount of time, it’s been anticipated for a while now. 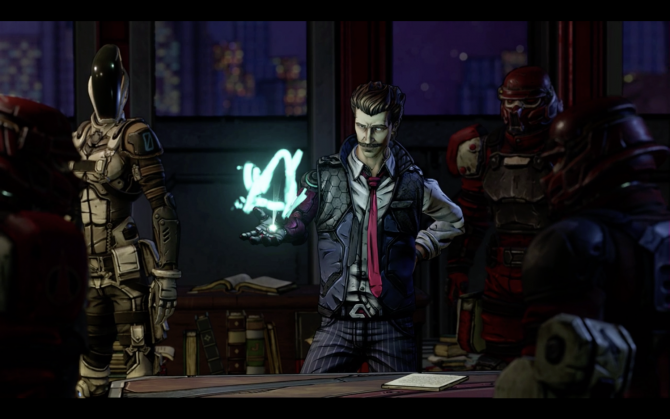 After being first teased in 2014 by BioWare, the title was officially announced in 2017. Ever since then, it’s been closely watched by fans. 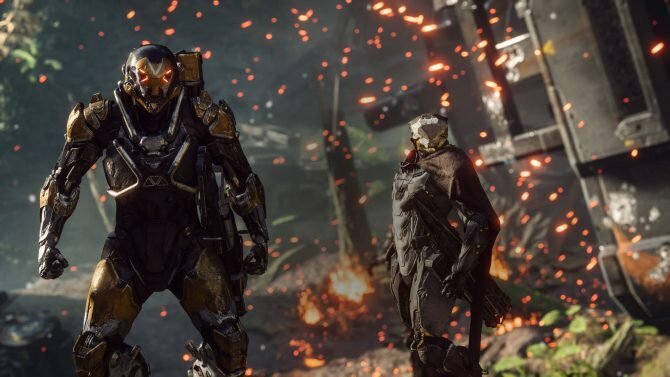 In other Anthem news, today it was revealed that the game won’t support cross-play, at least at launch that is. Last week, one of the game’s producers reiterated that the game won’t include loot boxes because they serve “no purpose. 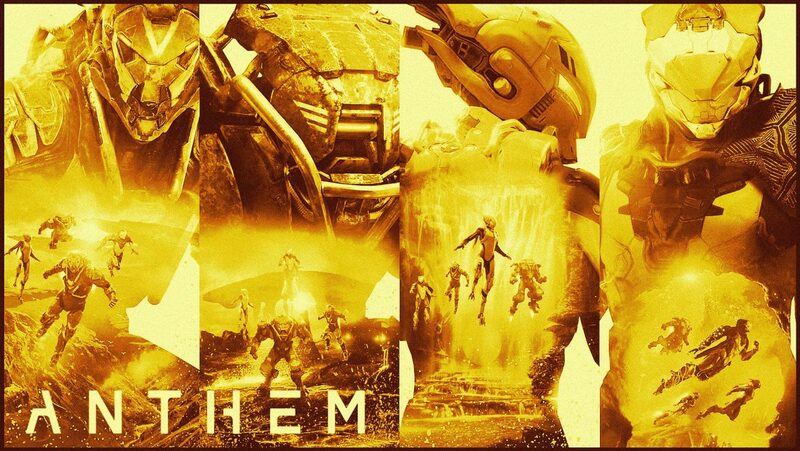 Anthem is set to be available on PlayStation 4, Xbox One, and Windows PC on February 22, 2019. If you can’t wait that long, fret not, as you’ll be able to play a demo for the game this weekend.